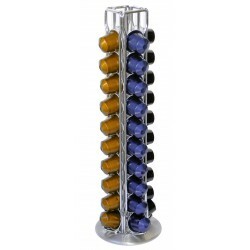 This Filter Coffee Maker by JOCCA is the perfect, affordable way to enjoy coffee. 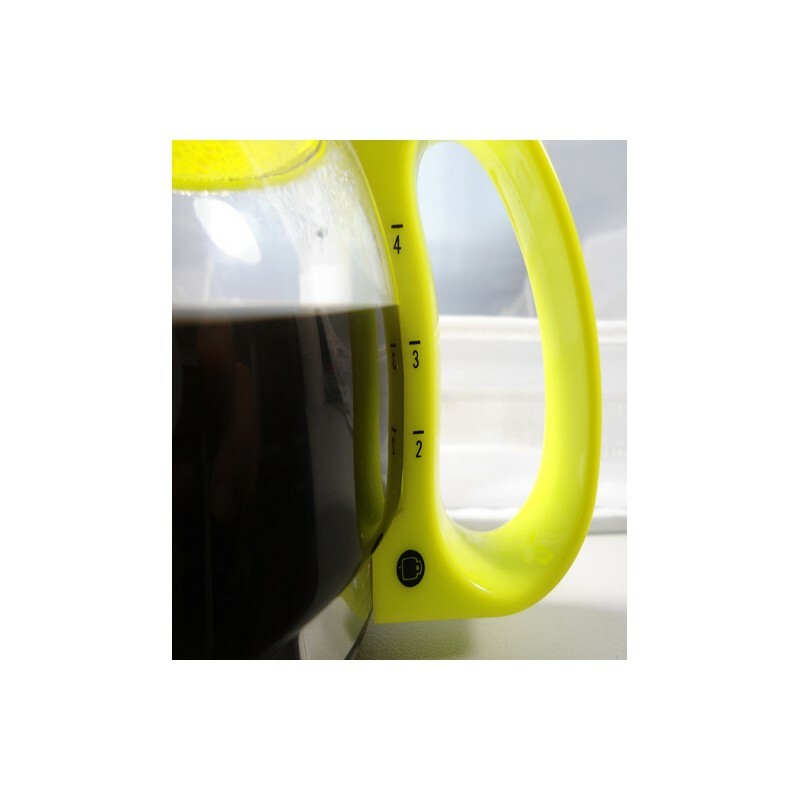 With a large 10 cup capacity and water indicator, you'll be able to decide whether it's a drink for one or for a group of friends at a dinner party. 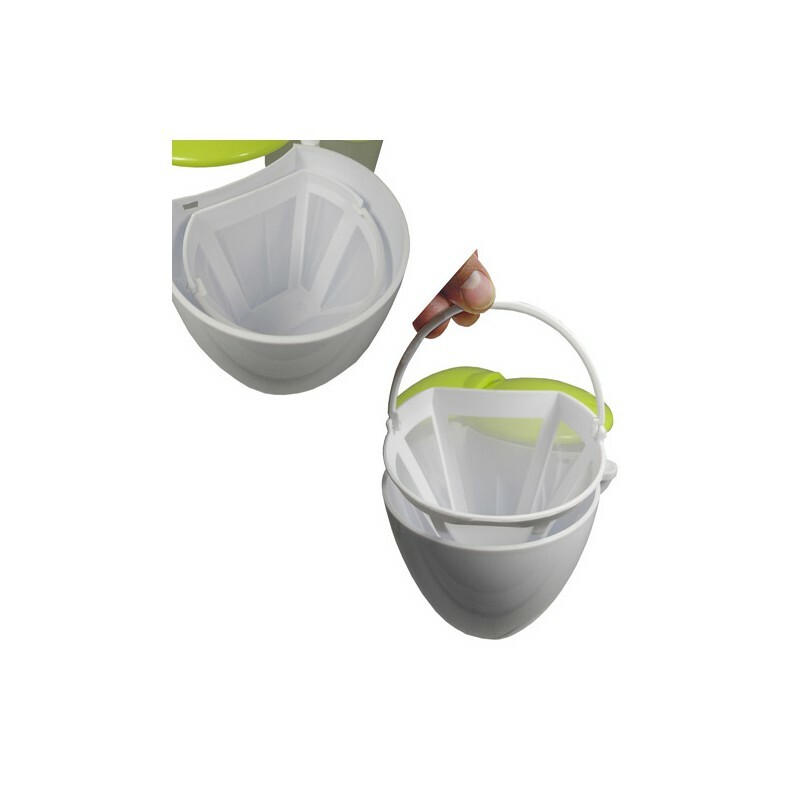 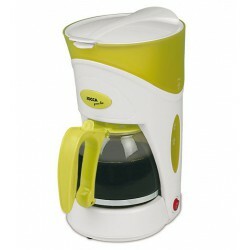 Besides, the JOCCA Filter Coffee Maker includes a removable glass jug and a dosing spoon. 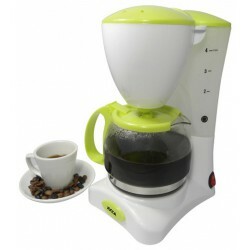 Enjoy waking up to delicious coffee or pleasants talks after dinner with the JOCCA Filter Coffee Maker. 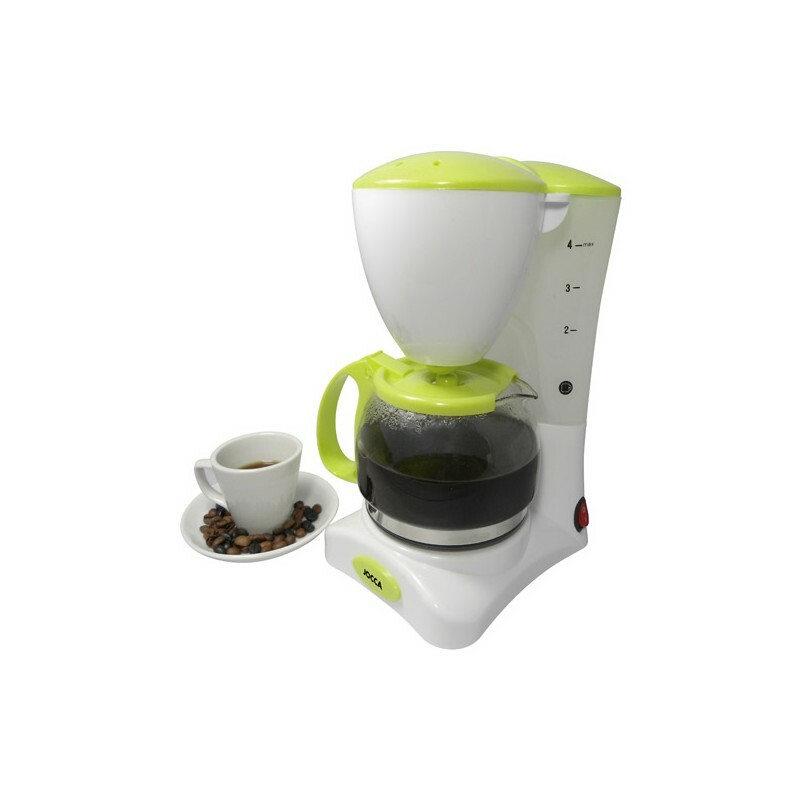 Compact, lightweight and a modern design, the JOCCA Filter Coffee Maker is the perfect choice.